Johan Langenbick is on a mission to make food taste great. Or more specifically, he is on a mission to identify the most successful flavour combinations that can be made today and the ones that could be made in the future. His company, Foodpairing, is the result of this mission and today it is one of the largest ingredients and flavours database in the world. It is the brain-child of the trained industrial designer, Johan, along with his co-founders Bernard Lahousse, the company’s Chief Scientist, and Peter Coucquyt, who is the Culinary Director and also an ex-Michelin starred Chef. Johan and the Foodpairing team understand that our current food system is part of the problem driving climate change, and that major health issues such as obesity are directly related to our diet. They believe that better nutrition is a big part of the solution and that we simply need to eat differently and make better choices. The problem is that, in reality, this doesn’t really happen. 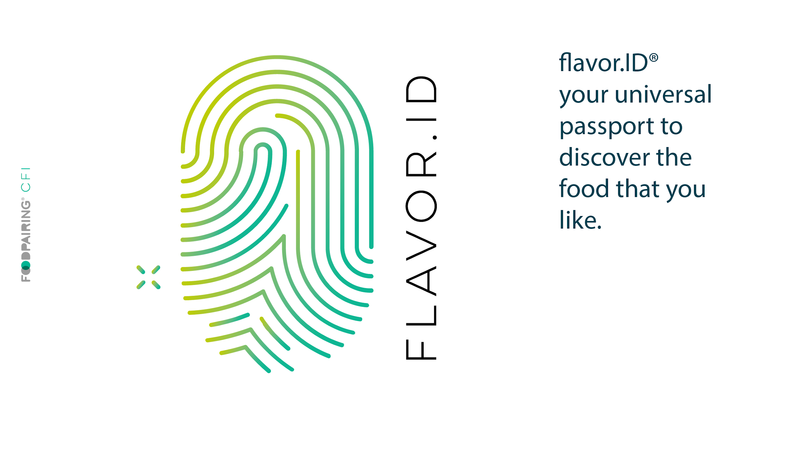 It is here that Foodpairing believe that they have found the missing ingredient in driving consumer behaviour change: flavour. 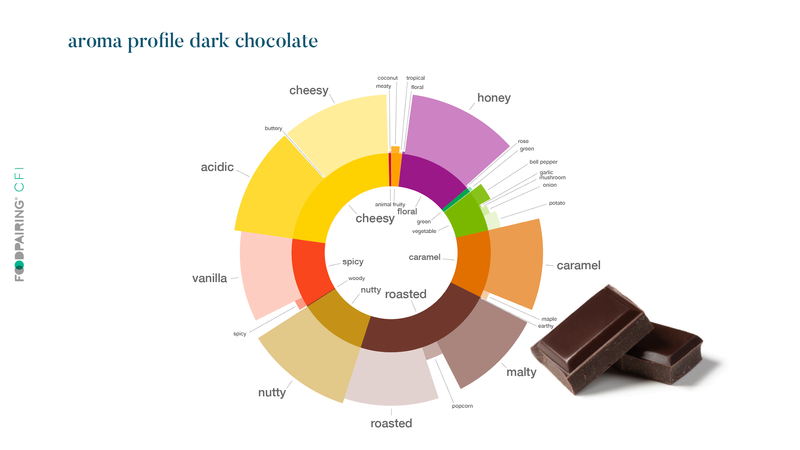 It was because of this insight that the Foodpairing team were driven to start digitising ingredient flavours to see how they could be matched together. Simply put, they identify the aroma compounds in various foods and then ‘pair’ them with other ingredients that share these same compounds, and which are thus more likely to go well together in recipes. Today they have 2,500 ingredients recorded and the database is expanding every day. In a growing catalogue of unusual flavour combinations like a ‘tomato-banana’ pairing, or ‘caviar with ketchup’, Johan’s own favourite flavour combination is also the one that he identifies as their first and what they are still the most famous for: oysters and kiwi fruit. About 10 years ago chef Sang-Hoon Degeimbre and food scientist Bernard Lahousse discovered that in addition to a distinct marine-like scent, fresh oysters also contain other less pronounced fruity notes that are found in kiwis. And with that the ‘Kiwître’ was born and the credibility of Foodpairing was assured. This singular creation has since become Degeimbre’s signature dish at his restaurant L’Air du Temps in Belgium. The success of Foodpairing has ensured their work with some of the world’s greatest chefs, bartenders and chocolatiers. Visionaries such as Heston Blumenthal of the Fat Duck in England, Ferran Ad rià, Joan Roca of El Celler de Can Roca and food writer and author Harold McGee can all be counted as notable clients. While flavour is the key to altering consumer behaviours, the behaviour-altering products themselves must be supplied by brand. And herein lies a whole new challenge. With an average new product failure rate of 75%, larger FMCG brands are in need of innovative methods for developing new products that can appeal to the rapidly changing market. 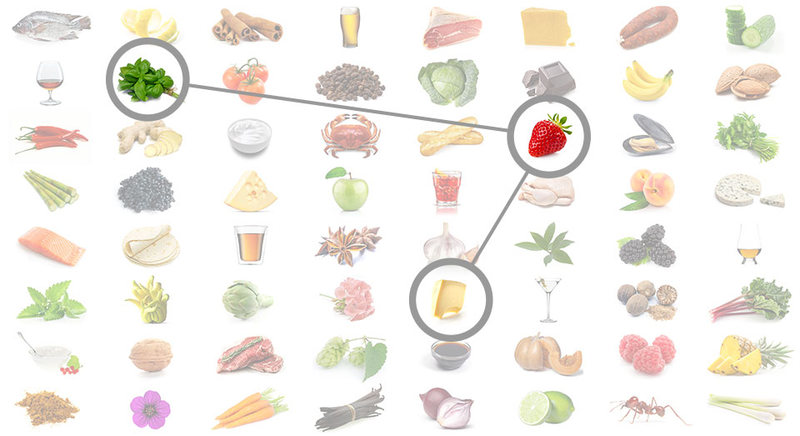 Foodpairing’s Consumer Flavour Intelligence offering (CFI) aims to solve this complex problem. By pairing the growing digitised flavour database with consumer behaviour and sales trends captured from a network of over 175,000 global chefs, social media, and consumer websites, CFI’s machine learning capabilities are able to predict flavour trends before they’re mainstream and suggest flavour pairings that are tailored to specific global markets. 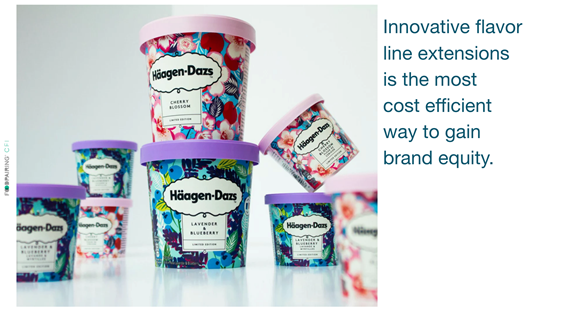 This enables FMCG brands to cut product development costs, reduce time to market, and launch better on-trend line extensions that the market responds to. Johan believes that they can already recommend a new product to a consumer based on their flavour preferences with a 75% accuracy rate, a fact that he says that “no-one else in the industry can even come close to”. The future of flavour is here. 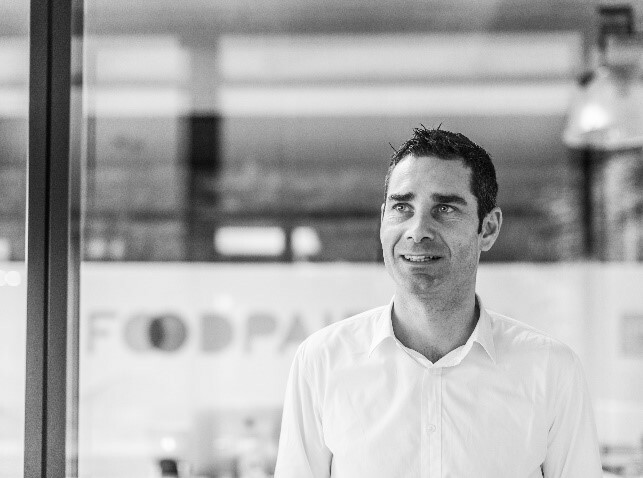 About Johan Langenbick: Johan is co-founder and CEO of the company Foodpairing®. 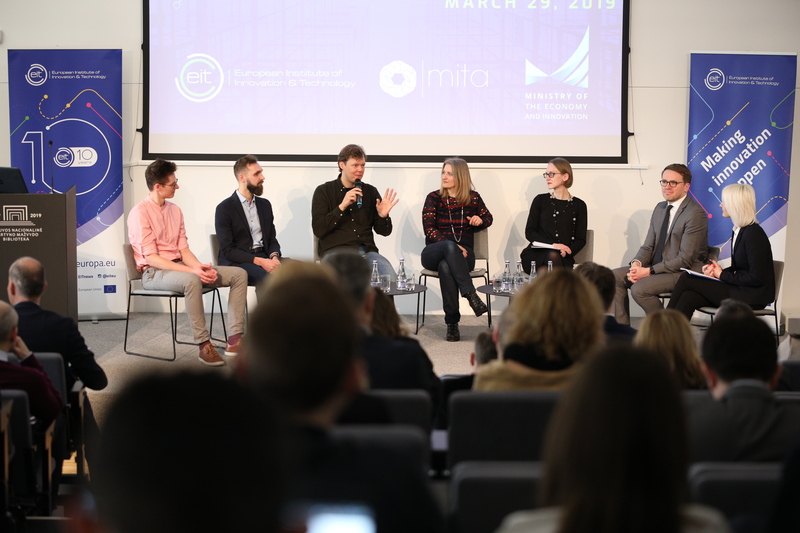 Having dedicated his entrepreneurial career to building cutting edge startups, he is poised at the intersection of innovation, food tech and sustainability. About the author: Matt Eastland is the Content Writer for EIT Food. He holds a degree in Politics, a Masters in Renewable Energy and is a Member of the Institute of Corporate Responsibility and Sustainability.